I have been super excited this holiday to have the opportunity to work with such an awesome company and so frequently. And yet again I have another product to share with you from YumEarth! Keep your children healthy during this time of year when most people lose all thought about eating healthy. YumEarth is one of those brands which you can lose your way during these times and still be confident your children aren't shoving their faces full of junk. When YumEarth first contacted me a few months ago and asked me to complete a review for them I knew I was in from the get go! 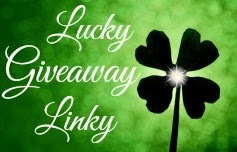 A very good friend of mine has worked with them several times throughout this past year on reviews. 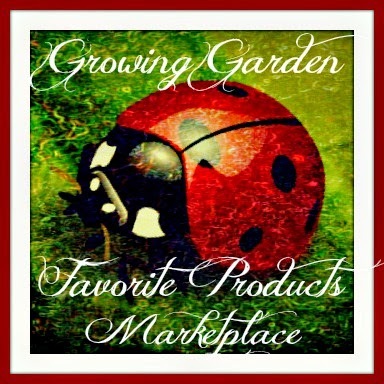 She has raved about the company as a whole not to mention their products! Thankfully, I think I'm one of the cool kids now! 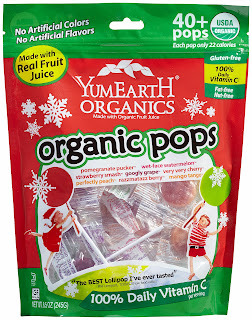 This time around Yum Earth Organics sent me over a bag of their Organic Gummy Bears and their Organic Lollipops! 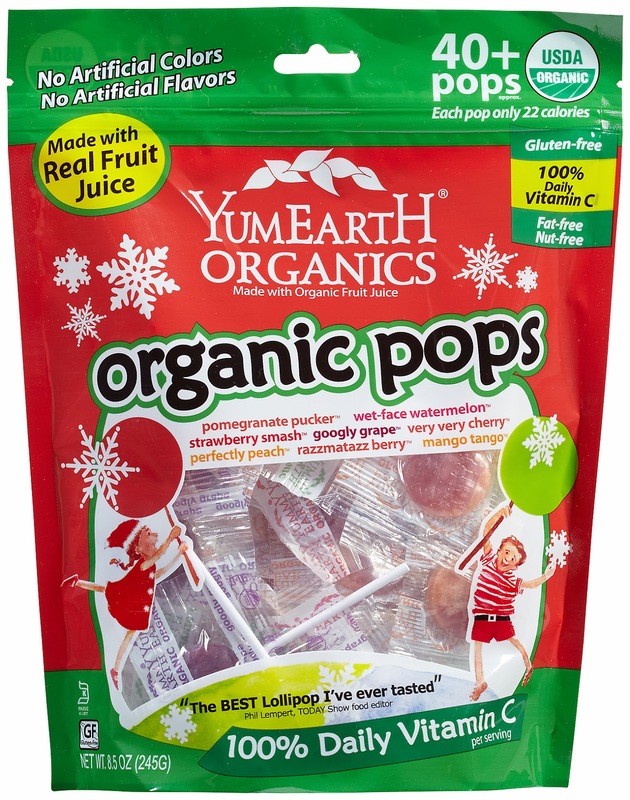 They even say it correctly when they say, "YumEarth organic candy is a true gourmet experience for families of all ages." Dane and Declan both were immediately hooked on the suckers when we reviewed them the last time around so this time was no exception with all the awesome flavors they have available. I even have to be honest as this time, I gobbled up quite a few of the Organic Gummy Bears. I am usually not a fan of candy at all but every once in a while mom has to satisfy her sweet tooth too! This made me feel a lot less guilty about breaking my dieting and healthy eating trends which I work so hard to stick to! 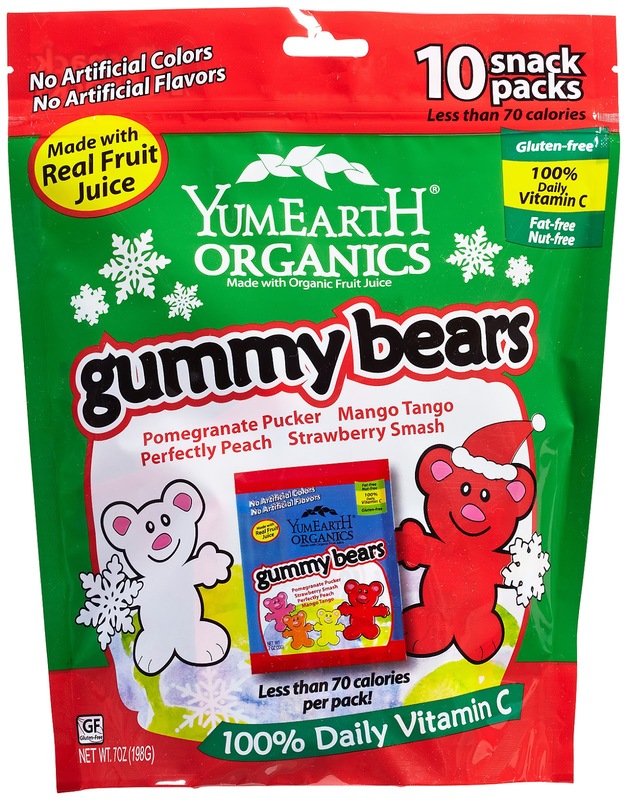 I love that with YumEarth, they think they are getting a treat but Mom knows they are a much better snack choice than any of the other candy they would normally be eating. They even list 100% of their ingredients right on the website so there is no guessing what your children are snacking on! Recommendation: Although slightly on the expensive side the quality and taste are well worth it especially for the kiddos! This is one of those companies you just know you can always count on without even having to check up on them! These will make great stocking stuffer's for just about anyone with a sweet tooth! 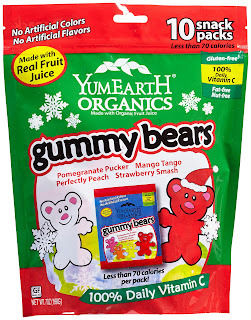 Giveaway: Yum Earth is going to give one of A Lucky Ladybug's lucky readers 2 bags of YumEarth Organics Gummy Bears to try of their own. 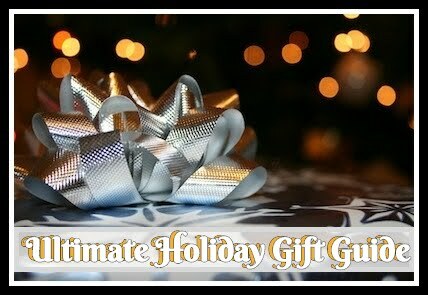 I am anti-consumerism so I don't buy much in the way of gifts. I try to do kind things for people and animals instead. I do my shopping all year long, it's how I get the best deals! We have to wait until right before Christmas. Have to wait for bonus. Not much of a shopper at any time. I start my holiday shopping in December because I tend to procrastinate.